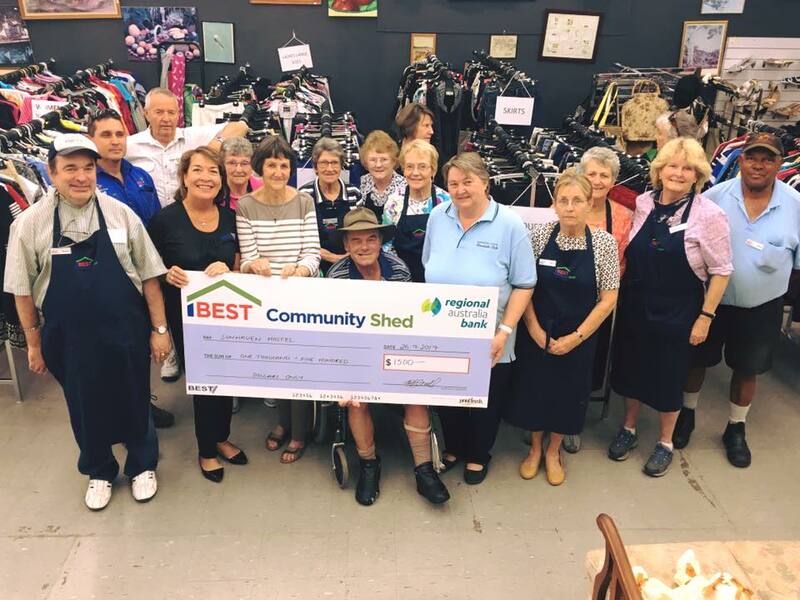 The BEST Community Shed is a charity, which was established to create opportunity to build and grow a stronger, more socially inclusive community. 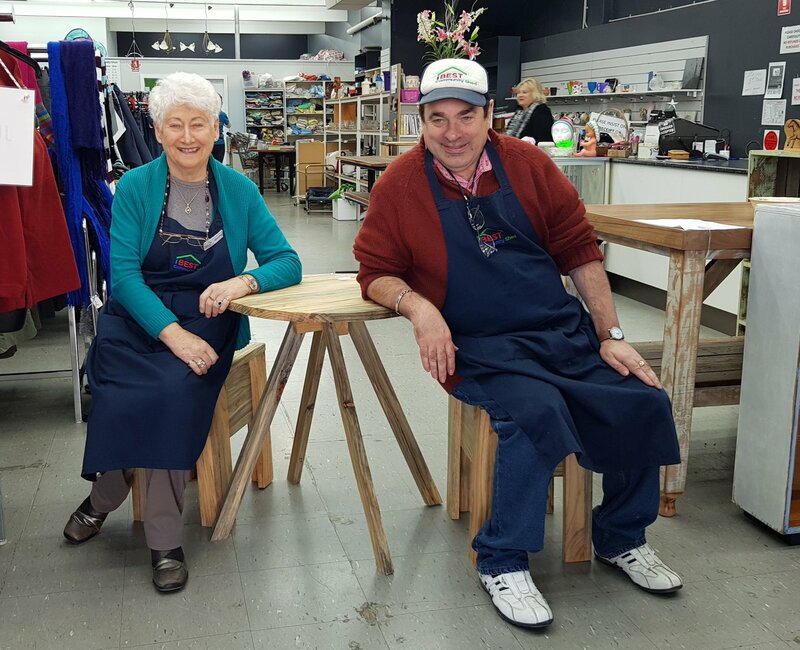 The Community Shed takes in donated furniture, clothing and homeware items. 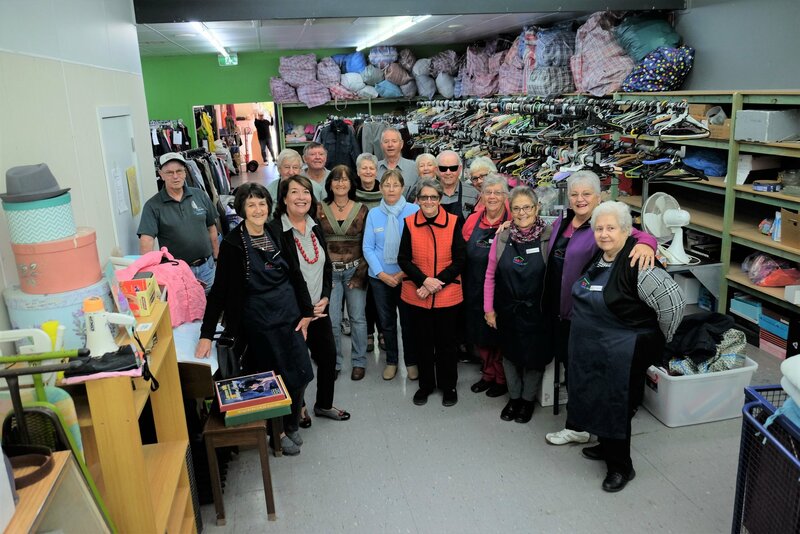 Our volunteers and long term unemployed participants revitalise the items and sell them back to the local community with 100% of the profits going back into Inverell. 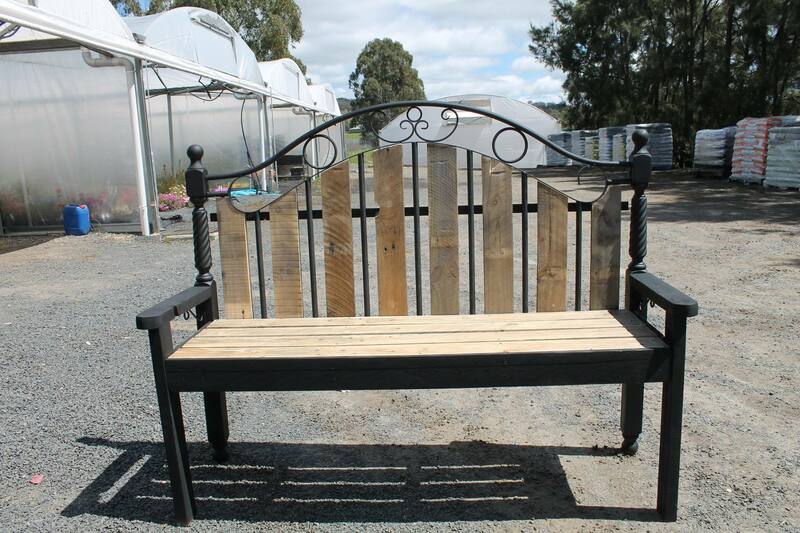 BEST also sells our own stylish recycled timber creations. 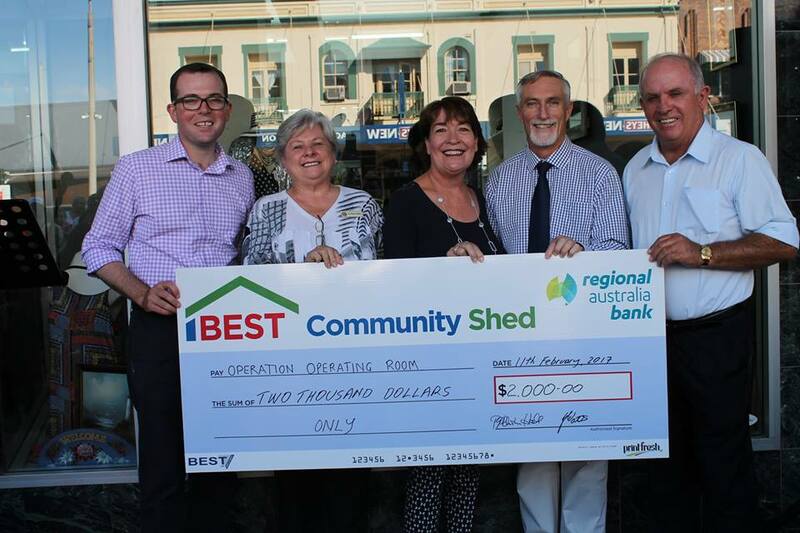 Local not-for-profit organisations can apply to use money raised by the Community Shed for a project that directly benefits the Inverell community. 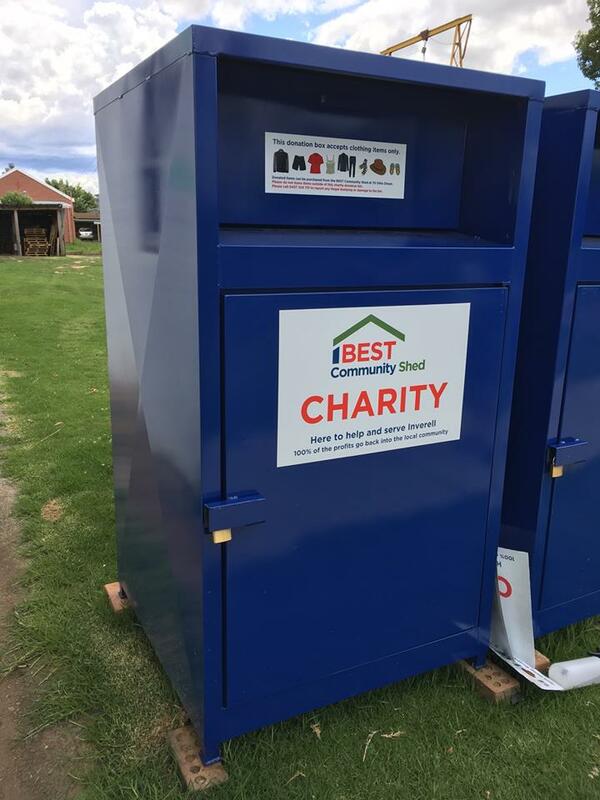 You can donate clothing by dropping them off at our charity bins. Find out locations below. 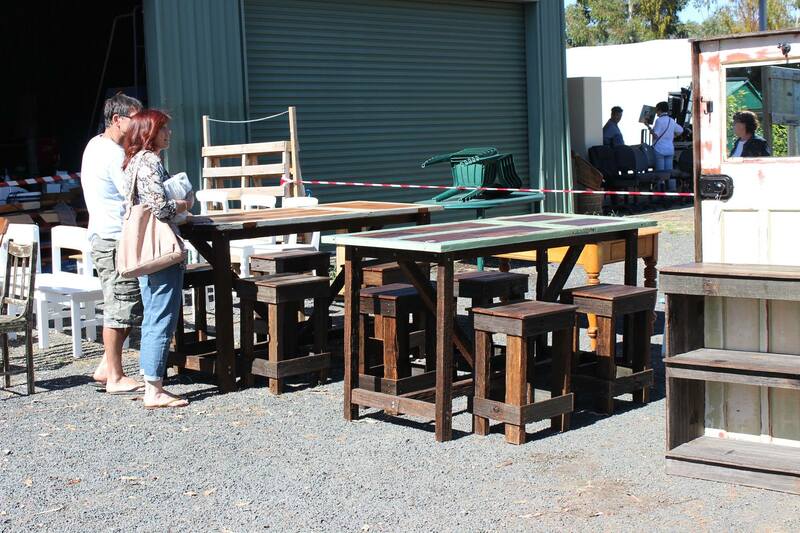 To donate furniture and homewares you can drop them off to the BEST Nursery Lot 2 Warialda Road, Inverell. 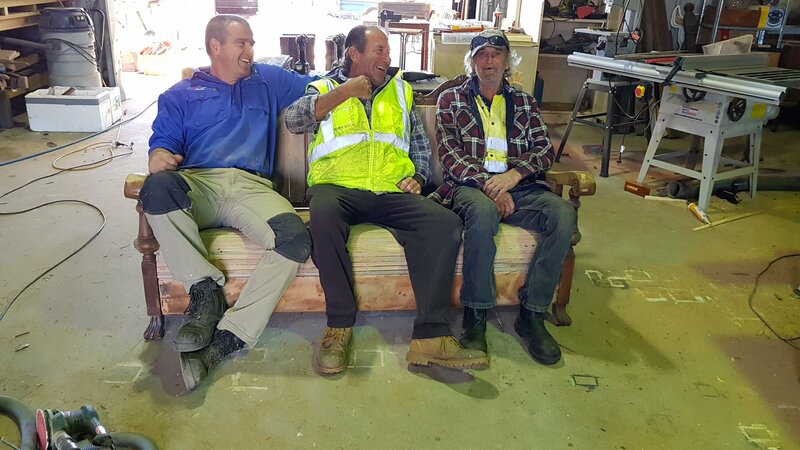 We also offer a pick-up service. 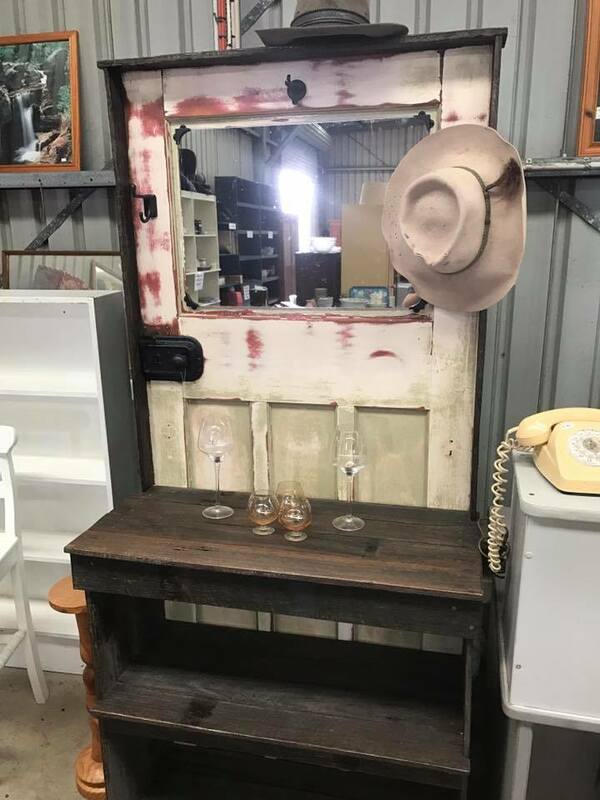 Note, we only accept furniture and homewares that are in reasonable condition. 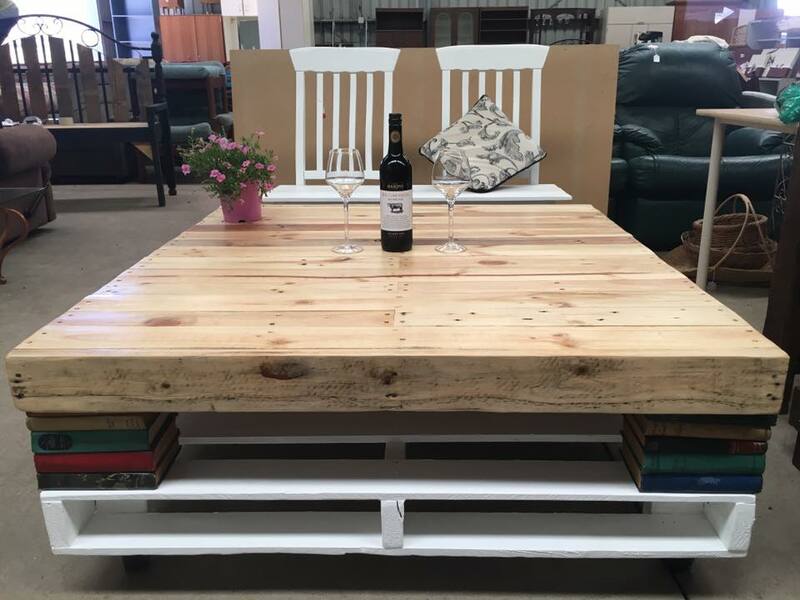 We do not accept mattresses, electrical goods or baby gear. 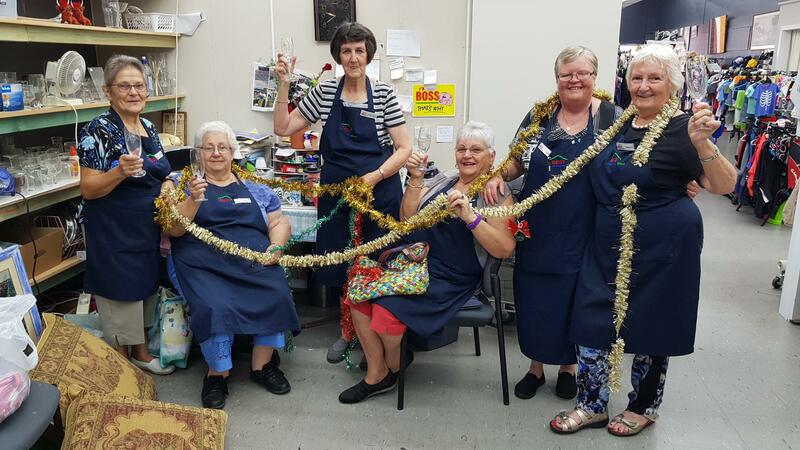 BEST Community Connections: 89 Vivian Street, Inverell.